Breathable, packable, superlight shoe for running on technical trails. 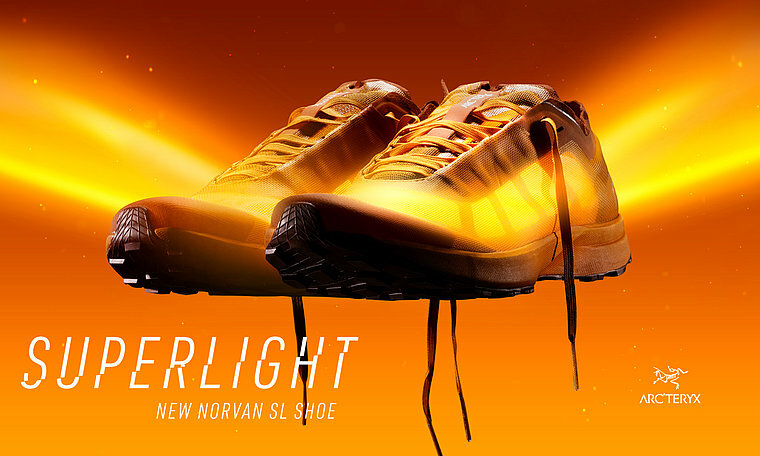 At 160 grams, the Norvan SL is one of the lightest trail running shoes ever developed. It features a highly breathable, exceptionally hydrophobic, hardwearing TPU mesh upper that easily folds down for compact packability. Designed to perform across a range of terrains, the Vibram® outsole with Megagrip rubber compound provides enhanced grip on wet or dry trails.